Tabula Rasa is Charleston, SC’s premier wedding hair salon. We provide a full range of wedding and bridal hair services to get you ready for your big day! These days, there is no shortage of wedding hair inspiration available. 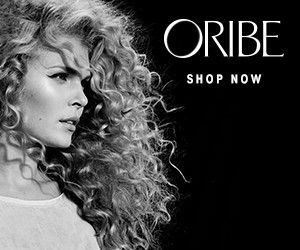 With social media, magazines, websites and blogs, brides-to-be can easily find hundreds of new styles and all the latest trends. Sometimes what you need, though, is a hairstyle that’s simply beautiful and timeless. 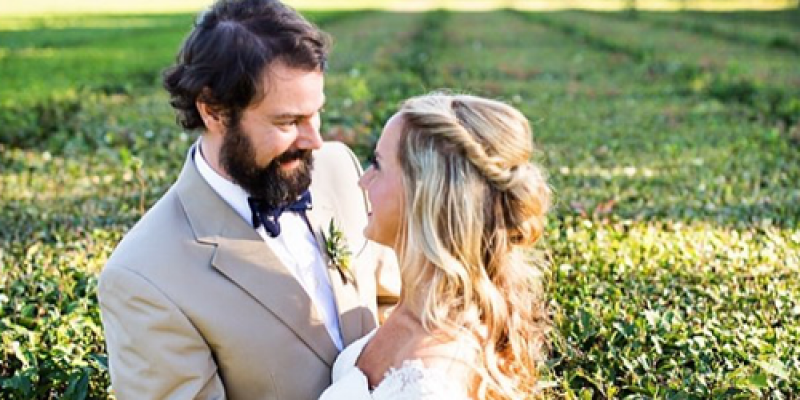 To get ideas for your wedding, browse our favorite classic wedding hair styles in Charleston, SC that are both beautiful and stand the test of time. If you’re looking for a romantic flair, look no further than the classic half-up, half-down style as shown in the image at the top of this post. This wedding hair style starts out with loose curls. Then the hair is swept off the face in a soft twist. This hairstyle works best paired with a v-cut neckline or off-the-shoulder wedding gown that really shows off your elegance. We can definitely help you pull this off at our wedding hair salon. A bride with a playful side can let her hair down a little with a style like this. Here, the bride’s hair is casually swept to one side, allowing a few curls to come down and frame her face. A fun asymmetrical gown or v-cut neckline would suit this hairstyle best. 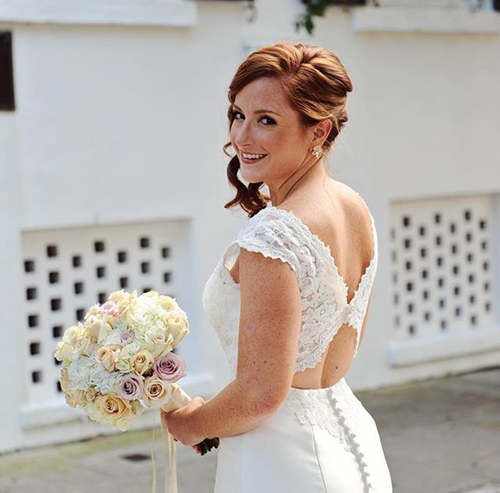 We wouldn’t be Charleston’s leading bridal hair salon if we couldn’t help you with this one. Call us today. Wearing something blue on your wedding day is a tradition long upheld by brides. 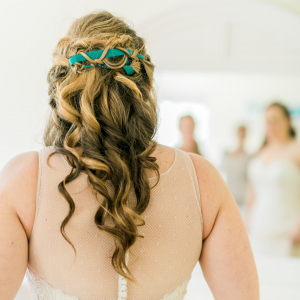 A fun way to incorporate your little something blue is by weaving a blue satin ribbon into your wedding hairstyle, like she’s done here. You could also top your finished hairstyle with a blue headband or embellished hair piece, like a tiara. 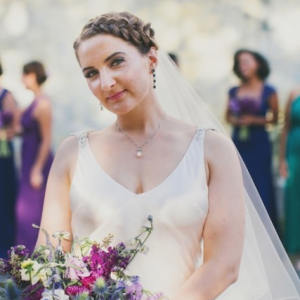 The ladies of Charleston, SC have made this wedding hairstyle classic for a reason. Starting with a retro pin curl set and styled to perfection, this look is a stunning and timeless choice for any bride. Paired with a bateau neckline, this polished hairstyle is sure to take your partner-to-be’s breath away. Braids are classic and versatile. Here, the wedding stylist has created a headband with her braids, which are seamlessly woven into a sweet and curly updo. Wear this wedding hairstyle with a strapless gown or a portrait neckline for a truly flattering pair. This wedding hairstyle is more proof that braids can be versatile. Here, the hair is pulled away from the face into a single braid that becomes an elegant, yet simple statement piece. Pair a hairstyle like this with a v-cut or portrait neckline for a more classic look. 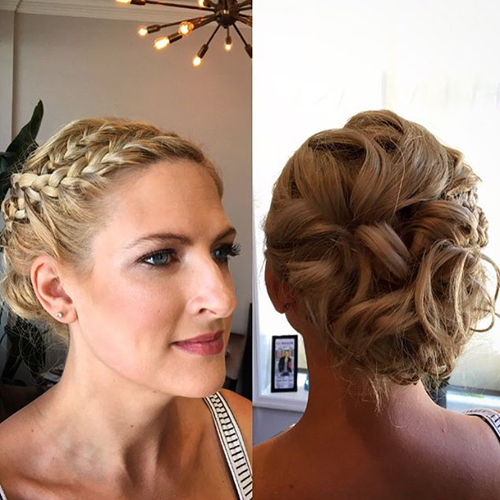 No matter the bridal hair style you choose to wear on your big day, you can get gorgeous wedding hair in Charleston, SC by working with highly trained, experienced wedding stylists. 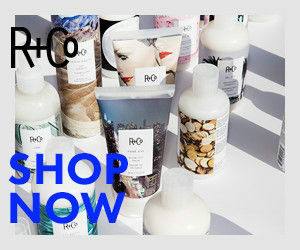 With our years of experience styling brides and our passion for what we do, you can be sure that you’re in good hands. 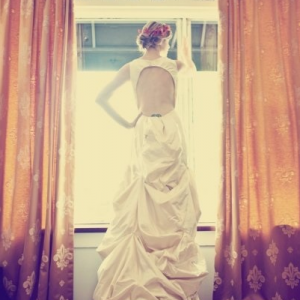 Contact Tabula Rasa Salon today to book your wedding hair appointment!